There has been a rush on the Corobrick Namaqua and Iron stone range. We recently installed 310m2 of Namaqua in Strubensvalley followed up with another 140m2 in Brackendowns. 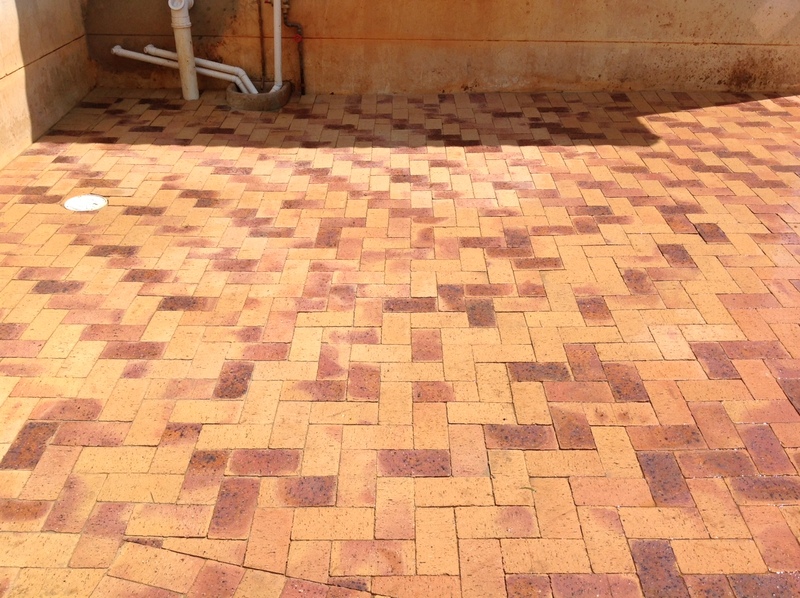 We have since then paved many other properties across Gauteng with this new Corobrick range. We are currently the top installer of Corobrick in Gauteng and the reason is mostly because we give our customers sound advice regarding the advantages of Corobrick pavers and why we prefer clay to concrete paving bricks. This new range of bricks from Corobrick make paving with clay bricks much more affordable. 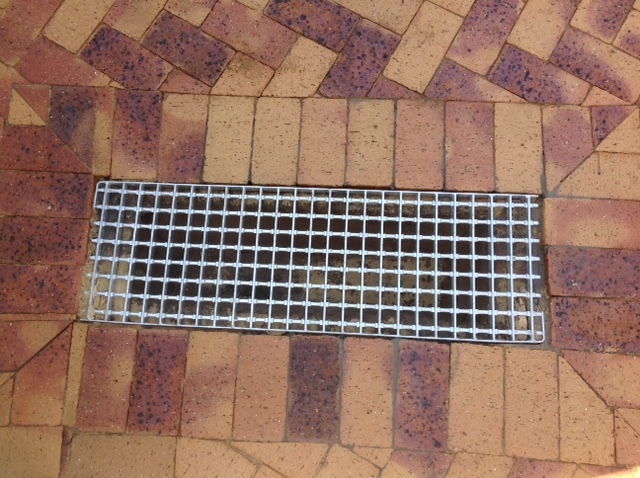 Corobrick Cederberg with Nutmeg border and a plastic drain installed. When a client is in the market for new paving or wants to replace existing paving the buzz word in every case is honesty. Contact us from anywhere in South Africa for free advice and suggestions.